Astrid Schoerke - Welcome Jean-Paul Gasparian! 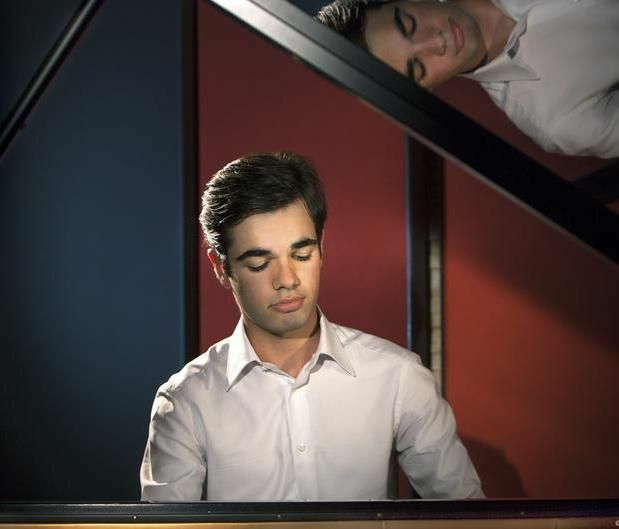 The young French pianist Jean-Paul Gasparian joins our artist roster! His broad repertoire from Bach to Mozart, Beethoven, Chopin and Brahms to Tchaikovsky, Rachmaninov and Saint-Saëns has already been brought to the stage with orchestras such as the Orchester National d’Ile-de-France, the Bremen Philharmonic and the Musikkollegium Winterthur. In Spring of 2018, his first solo CD will be released with a program of Rachmaninov, Scriabin and Prokofiev. We are pleased to join and support this extraordinary artist on his promising path!